Northwest Sign Recycling. Saving your municipality money! 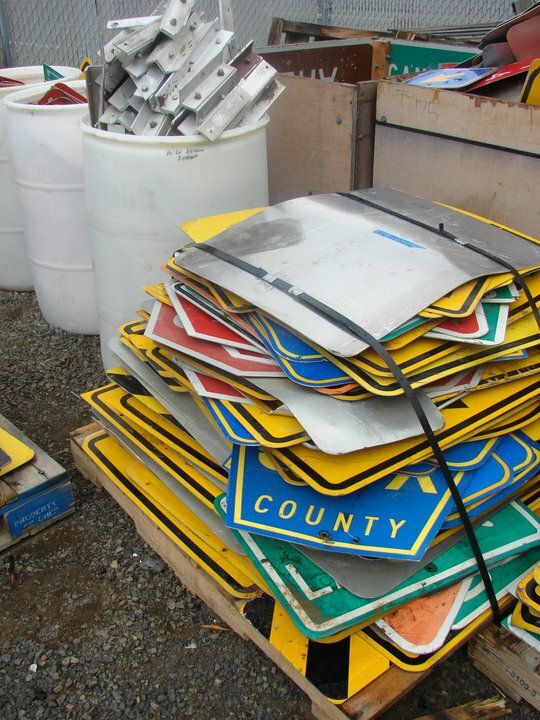 Welcome to Northwest Sign Recycling, your best resource for refurbishing aluminum traffic signs. 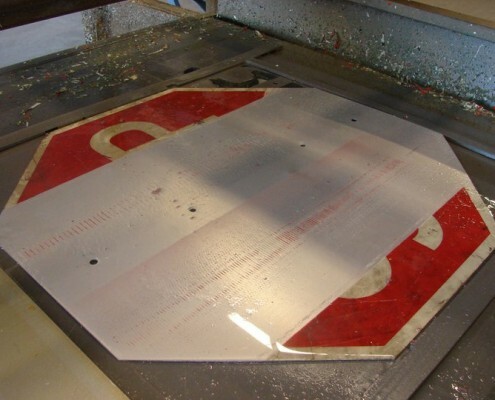 Using state-of-the-art hydrostripping technology, we remove old sign laminates without chemicals and without harming the integrity of the aluminum or corrosion resistant coatings. 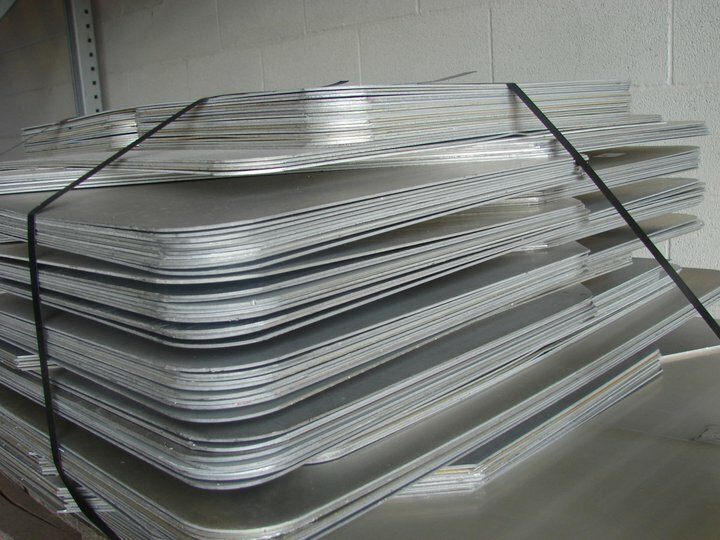 We recycle your existing aluminum signs into clean, reusable, sign blanks ready for new sign faces. This process saves you time and money. 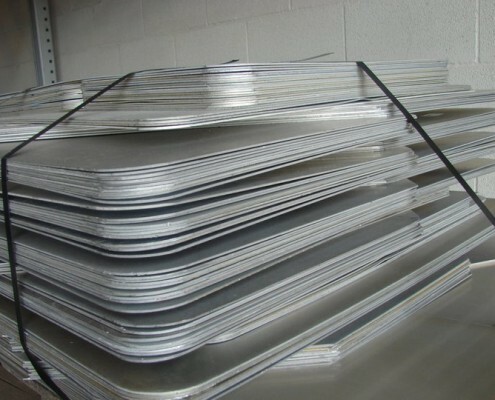 Our goal is to exceed the needs of our customers by providing a simpler, greener, less expensive way to refurbish aluminum signs. 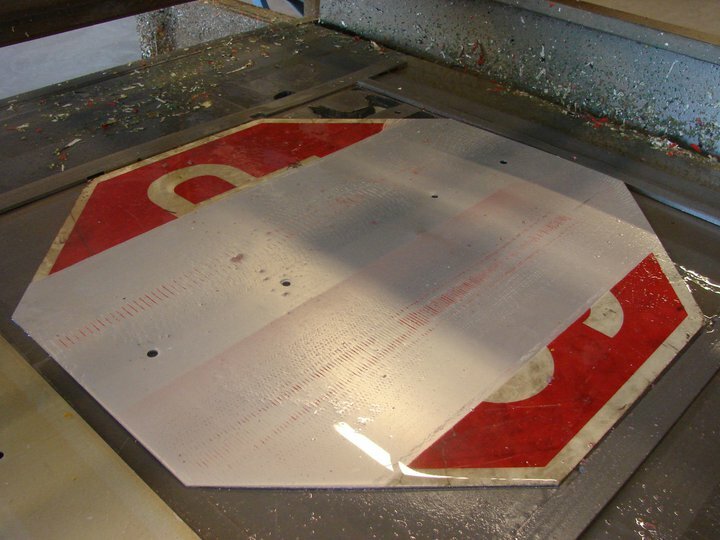 Our focus is not only on building strong relationships with our customers, but on helping you understand the sign hydrostripping process. We have provided a short video to demonstrate the ease and simplicity of aluminum hydrostripping. Northwest Sign Recycling has been recycling signs since 2004. 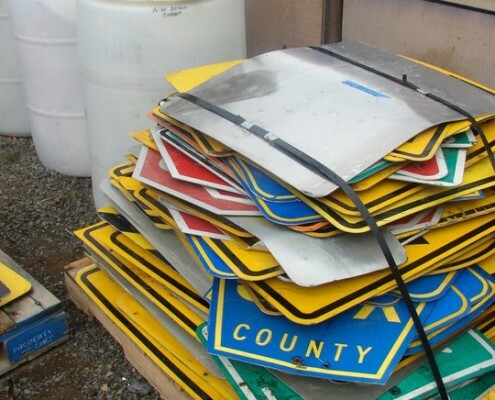 We’ve hydrostripped old, weathered, aluminum signs and delivered fresh, reusable, aluminum sign blanks to satisfied customers across the United States. Our Programmable Logic Controller, or PLC, is calibrated to match the specifications of each sign. The PLC then directs a power head across the aluminum sign face, forcing a pressurized stream of water that hits the surface at 36,000 pounds per square inch! Pricing begins by zone. Zones are calculated by distance from our facility. We schedule our pickups and deliveries to accommodate as many sign shops as possible. We request that signs are on pallets, banded and ready to be loaded on our trucks.